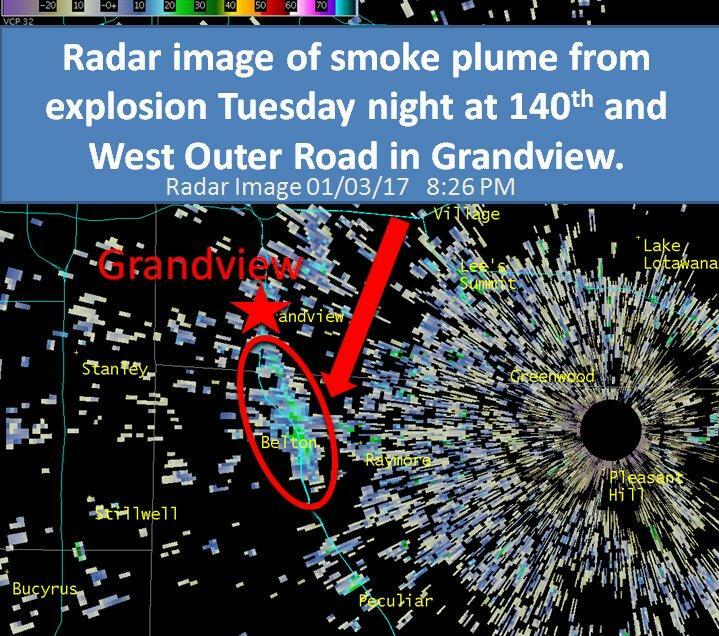 The smoke plume caused by the explosion in Grandvieiw was visible on radar. Besides being felt across much of the southern half of the Kansas City metro, the blast broke windows at nearby apartments and houses. Officials say no one was injured and have ruled out natural gas as a cause. The Bureau of Alcohol, Tobacco, and Firearms has been called to help the investigation. Kansas City Mayor Sly James is among the latest to sign a letter being sent the President and Congress. 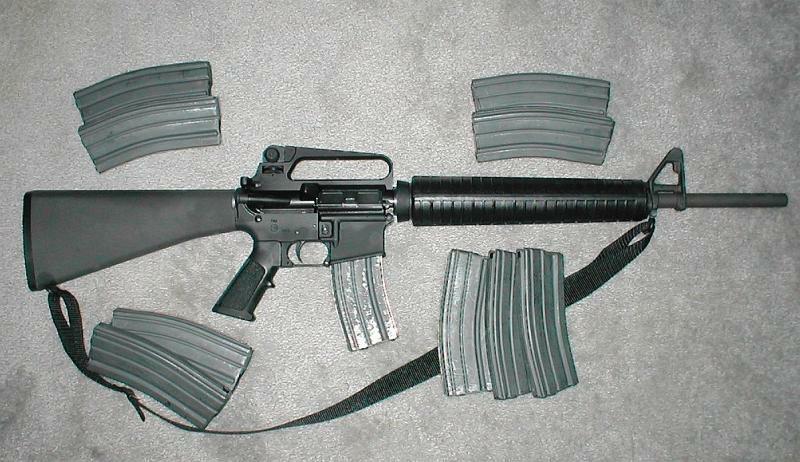 The subject: gun and ammunition control. The Midwest is generally a calm place, but a new museum exhibit in Johnson County is recalling a place that was potentially explosive. 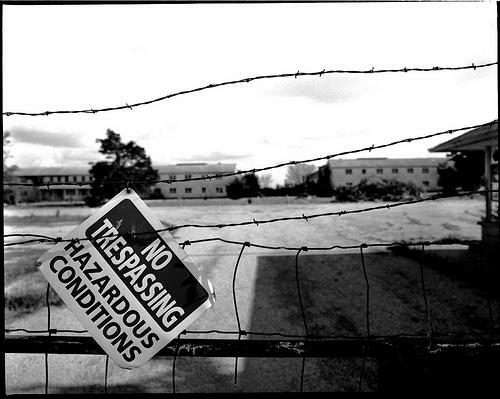 On Friday's Up to Date, we talk about the history and development of the Sunflower Army Ammunition Plant. A former plant manager and the top government official both join us today to give an inside look at what it was like to work there. Laying out a central theme of his first-year agenda, Missouri Gov.-elect Eric Greitens told a group of law enforcement officers, recruits and their families Tuesday that he would have their back when he takes office next week.